Citroen It has launched a new range of cars, known as the DS last year. 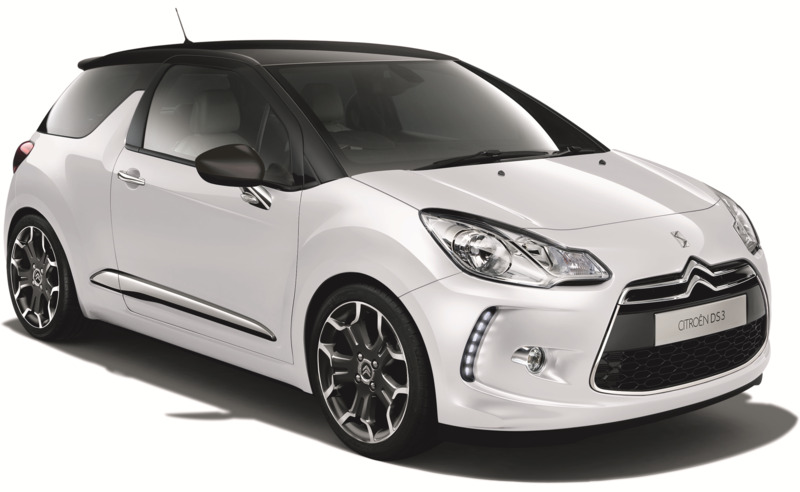 The first model of this new range is the Citroen DS3, a compact car for the urban segment that competes with others such as the Fiat 500 and the MINI. 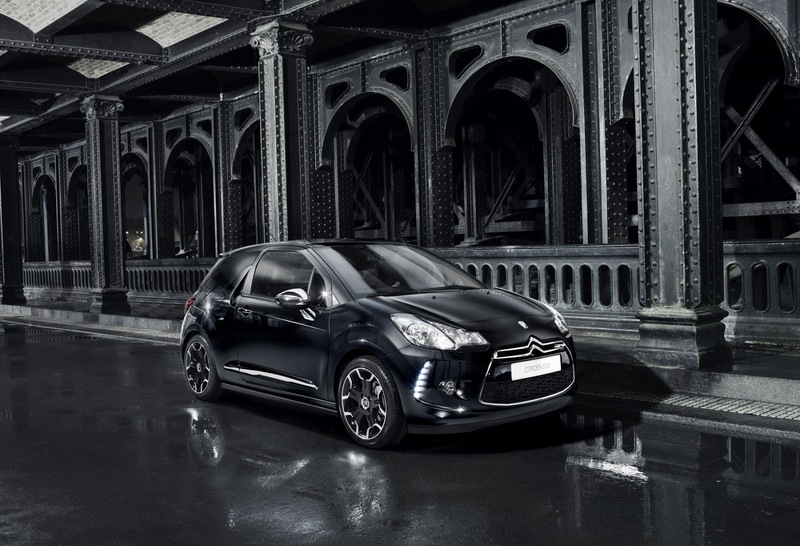 The Citroen DS range It aims to move a step up in terms of quality of materials, design and quality with respect to the standard models of the French brand, and it seems that with the DS3 have achieved already. 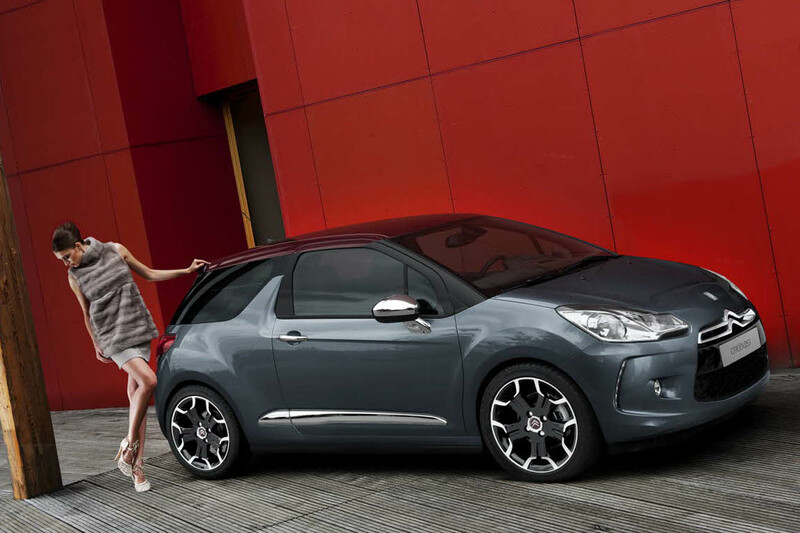 Citroen as good French brand, speaks of the DS3 as a vehicle “Pret a porter”, designed to appeal to the eye and touch. 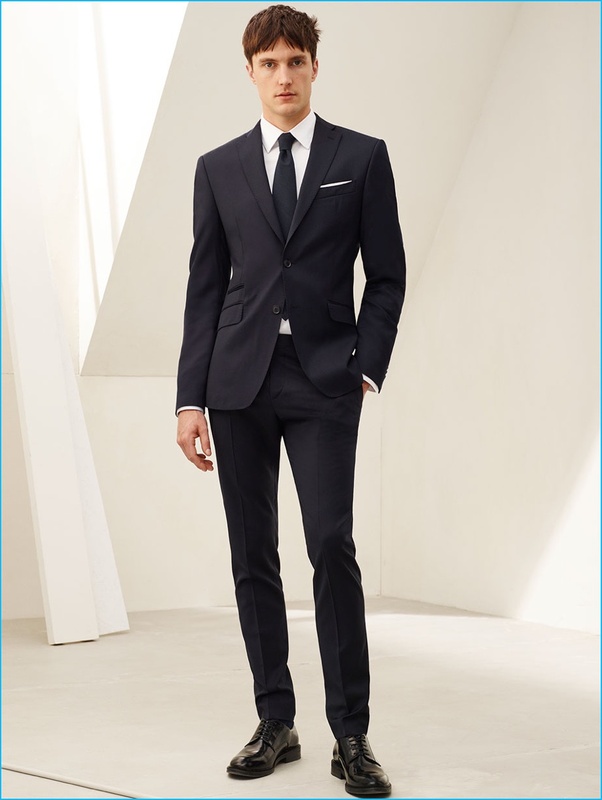 When they designed what they had in mind three concepts: surprise, seduction and dynamism. The most characteristic of the Citroen DS3 is the dividing line between the bottom and the roof of the car, marked by two different colors that look both sides. 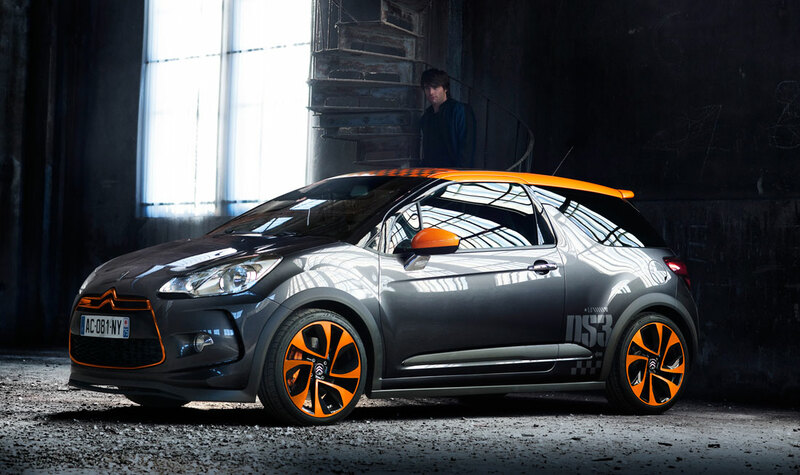 This combination of two colors allows you to configure the Citroen DS3 in many ways, since the ceiling can be painted in four different colours: Black Onyx, white Opale, Botticelli blue or red Carmen. So it is very easy to find the configuration that is closest to our tastes. 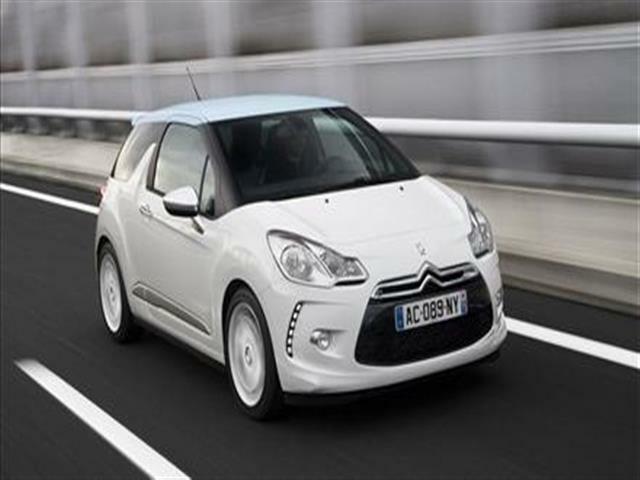 If we look for the motor that moves us Citroen DS3, You can choose between five types of engines, three petrol and two diesel. Diesels are engines HDI 110 and 90 horsepower that are combined with five or six-speed manual gear changes. For those who prefer petrol engines, the less powerful has 95 HP, followed by another 120 HP and the most powerful is the engine, THP 150 HP Citroen has developed jointly with the BMW Group and mounting the MINI Cooper S.
With 3.95 m long and 1.71 m wide, has enough space inside to accommodate five passengers, and that despite the fact that it has a trunk of 285 meters. The cockpit has taken much care, both in the materials used and in the design of the different pieces that it compononen, and I dare say that it has little to envy to other marches with more prestige cars. 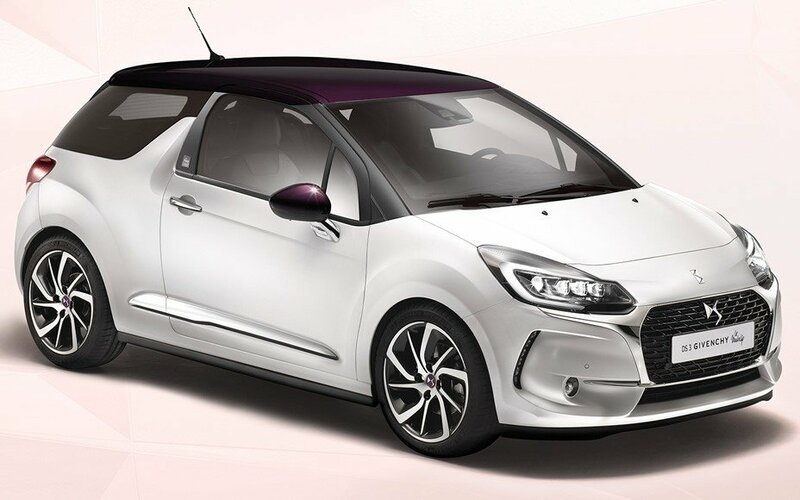 Citroen has wanted a French designer put his personal touch to the small DS3, and why a few months ago unveiled a special edition that sported the logo on the roof of Yves Saint Laurent. 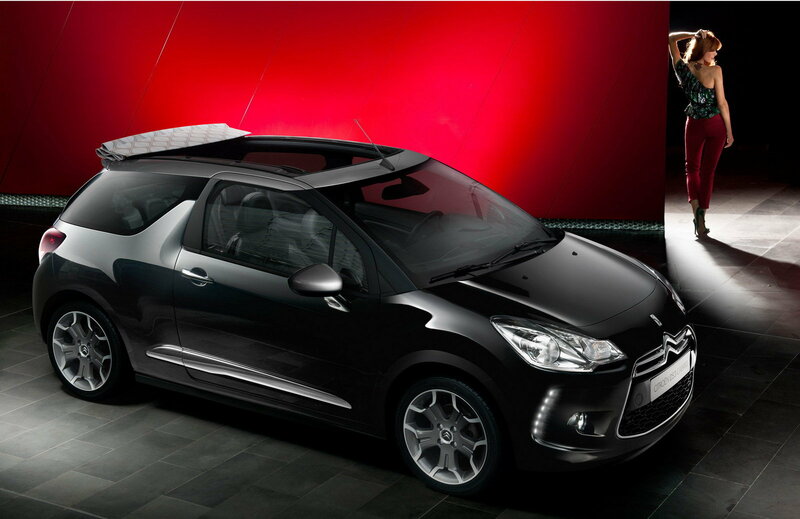 This version of the Citroen DS3 He wears an elegant red at the bottom of the bodywork, which combines perfectly with the black colour of the ceiling. As details, the rims painted black, also have the YSL logo in the Center. Is not an issue that has gone on sale, but which was used to move guests in an exhibition retrospective held at the YSL Citroen. 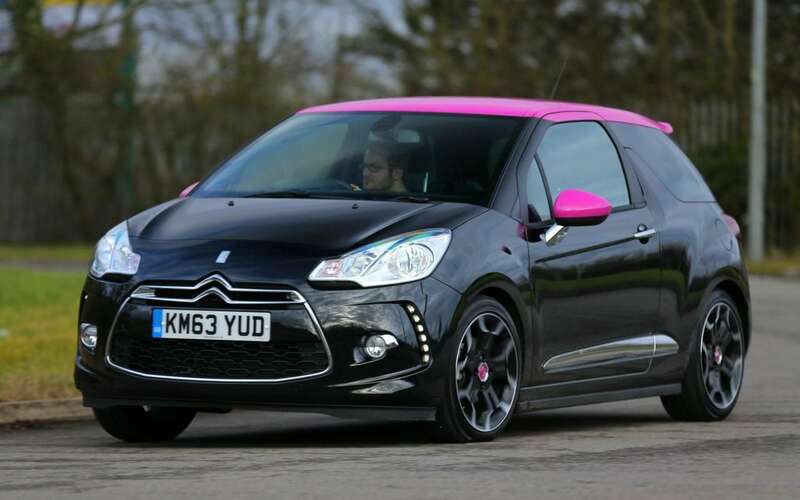 Do I have to pay more for a Citroen DS3 than by a Citroen C3? 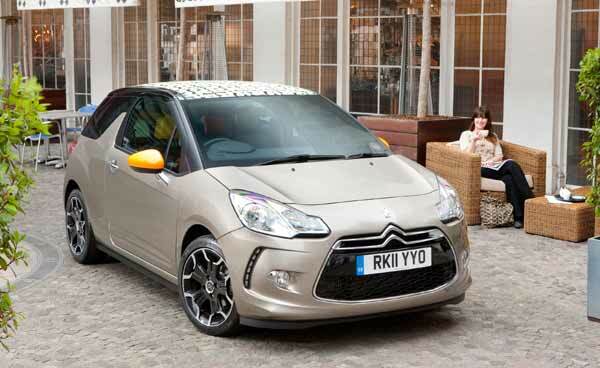 So far all seem to benefits when choosing one Citroen DS3 against others of the same brand as the C3. 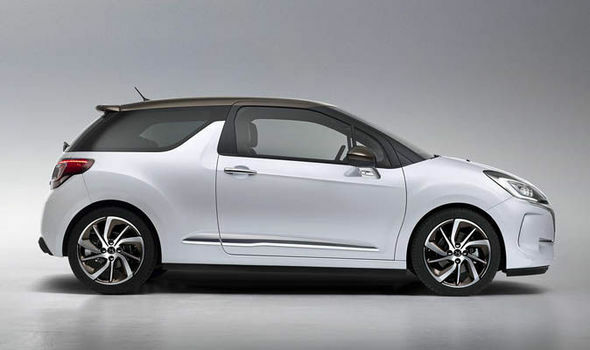 But as usual, the quality is paid and if in range Citroen C3 petrol of 95 HP engine model costs 12,650 euros, in the case of the Citroen DS3 range prices start from the 15,100 euros. 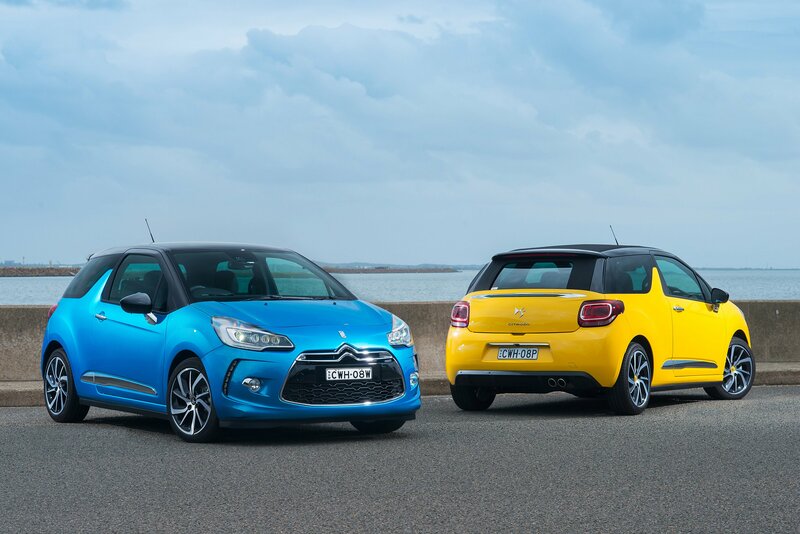 It is therefore a difference in price of 2,500 euros, an increase which can be very large for a car of this size, but that is justified by the increase in the quality and the materials used in the Citroen DS3. 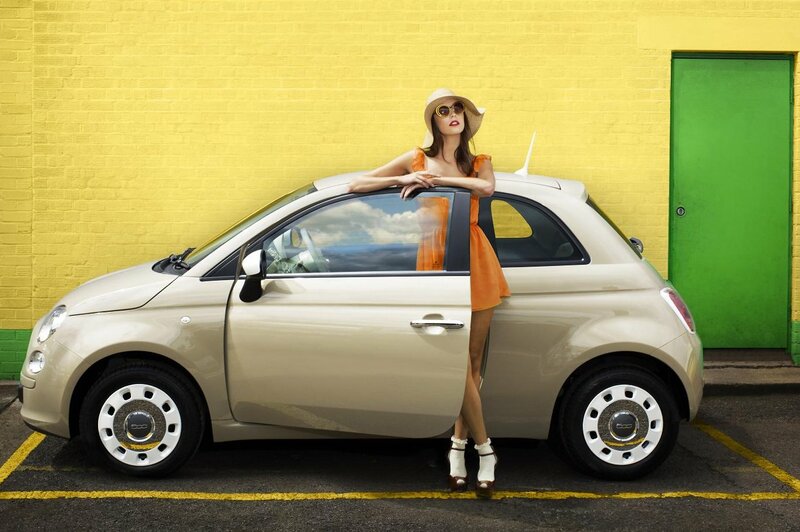 In addition we will have one of the cars that are becoming popular among those who want to go to the last.